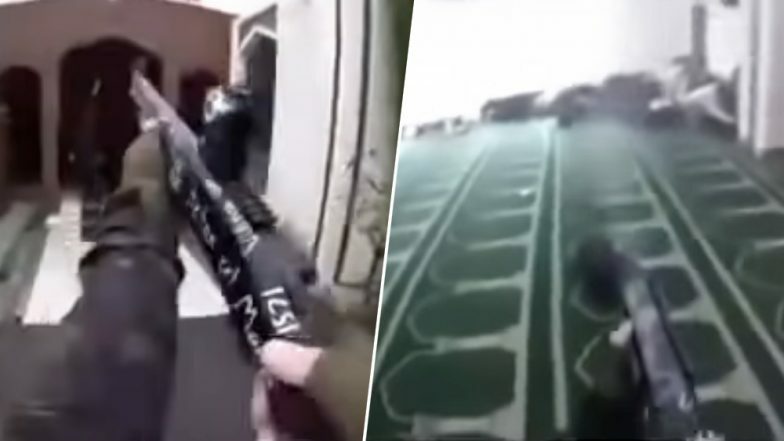 California, March 19: After pulling down 1.5 million videos of the New Zealand attack from its platform, Facebook has now revealed more information related to the extent of distribution of the terrible video.In its official blog, Facebook outlined the number of times the video, first live streamed by the gunman, was circulated or viewed on the platform. The video was viewed fewer than 200 times during the live broadcast and no users reported the video during the live broadcast. Before Facebook took action, the video had been viewed about 4,000 times, including the views during the live broadcast, indicating the distribution had already started. New Zealand Mosque Shooting Was Live Streamed on Facebook by Shooter, Graphic Video Goes Viral. The first report on the original live stream video arrived 29 minutes after the video started and 12 minutes after the live broadcast ended. Meanwhile, a user posted a link to a copy of the video on a file-sharing site. Soon, Facebook removed the personal accounts of the named suspect from its services, and continues to identify and remove any imposter accounts. The original video has also been removed and hashed so that no variants of the video show up.